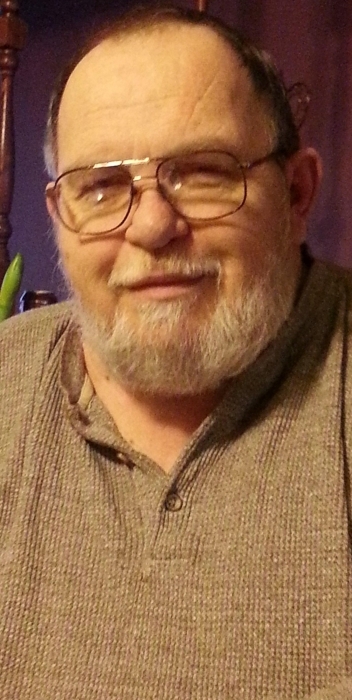 Stanley M. Stienecker, 71, of 1506 Neil Avenue, Saint Marys, died suddenly at 1:57 P.M. Monday, December 3, 2018, in the emergency department of Joint Township District Memorial Hospital. He was born July 23, 1947, in Celina, the son of Merlin and Eileen (Hussey) Stienecker. He married Carolyn Norton on July 5, 1974, and she preceded him in death. He is survived by his children: Gwen Market of Saint Marys; Jenny (Greg) VanTilberg of Harrod, Ohio; Leva (Earl) Wade of Saint Marys. He is also survived by his 8 grandchildren and 5 great-grandchildren; by a sister, Kathleen (Larry) Rhodes. He was preceded in death by his parents; by a daughter, Lisa Norman; by his wife, Carolyn Norton Stienecker. Stanley was a 1965 graduate of Memorial High School. He retired from American Trim in Sidney, and has previously worked at Huffy Manufacturing. He was a veteran of the US Army, and he enjoyed fishing, reading , going to casinos and being with his family. Funeral rites will be held 2:00 Friday, December 7, 2018, at the Miller Funeral Home, 1605 Celina Road, Saint Marys, Elder Robert Rhodes, officiant. Friends may call from noon until the time of services Friday at the funeral home, where memorial gifts may be given to Stanley’s family.